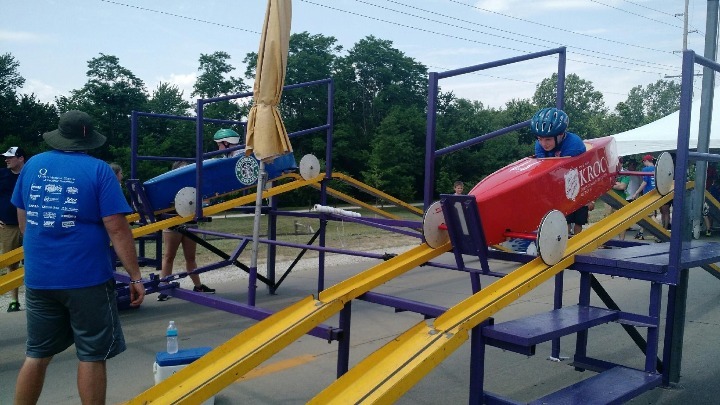 This year's Super Kids, stock and super stock races will be held June 14 & 15, 2019. 2 person teams of one adult and one child under the age of 18. $400 for teams of four. 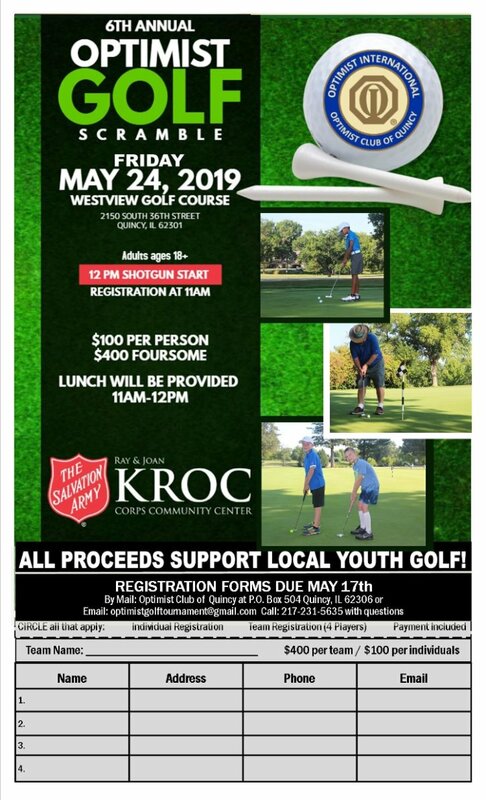 Carts, prizes and dinner included. 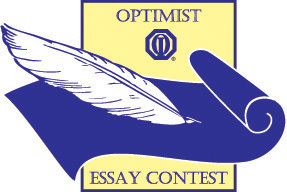 The Optimist Club is a "Friend of Youth" and we donate money raised through out fundraisers, including Soap Box Derby, to fund activities and programs that support children. 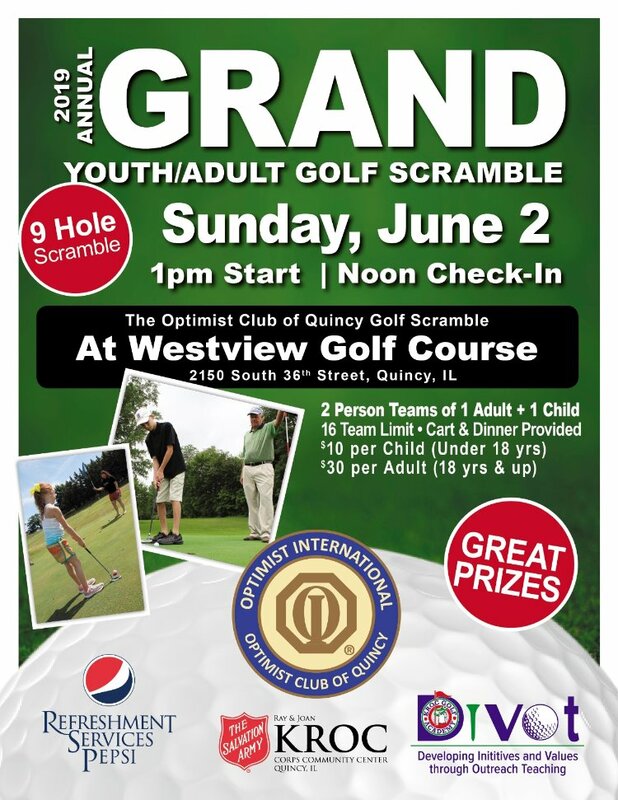 Saturday, May 4, 2019 at 11 a.m. at Westview Golf Course in Quincy. Entry fee is $25. This contest is designed to assist youth in gaining public speaking experience and provide them with an opportunity to compete for scholarship money.